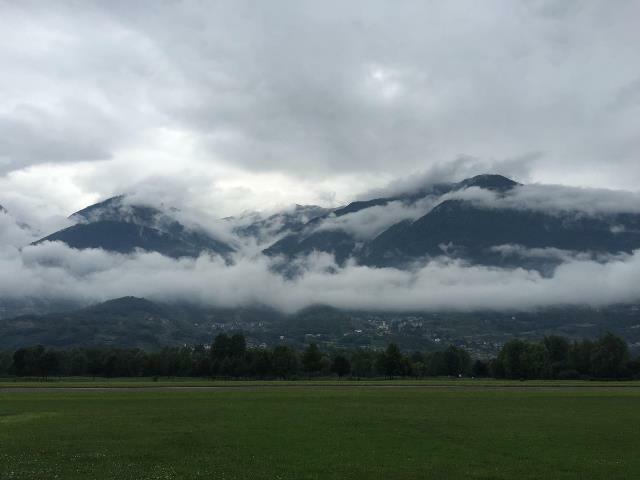 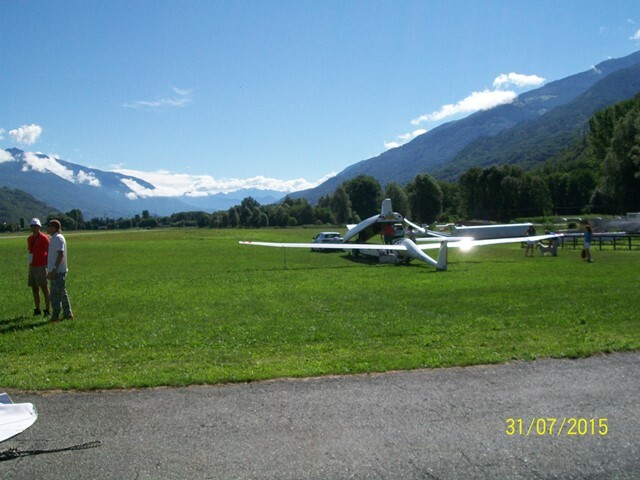 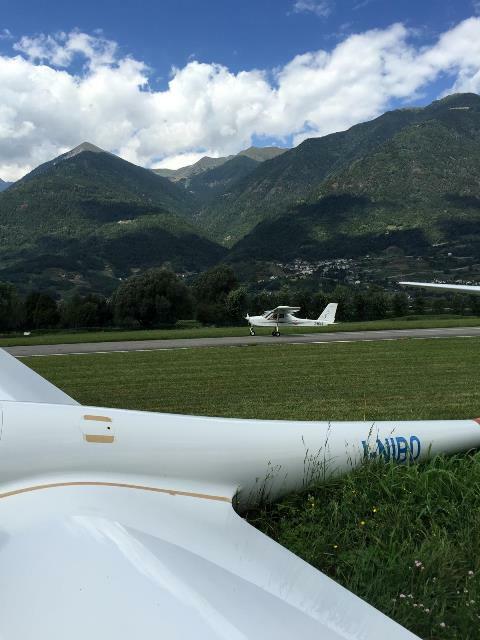 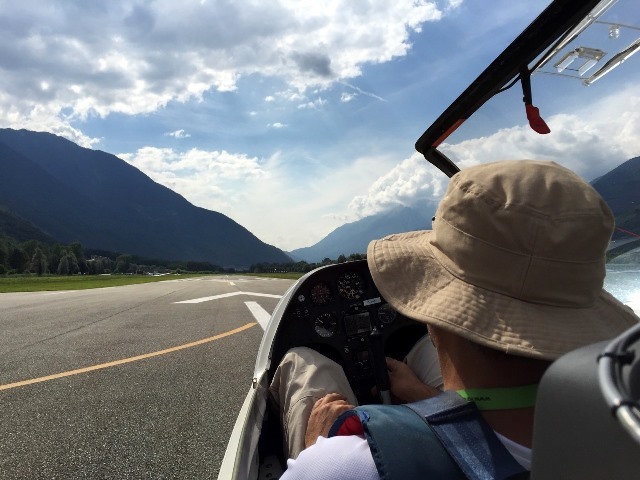 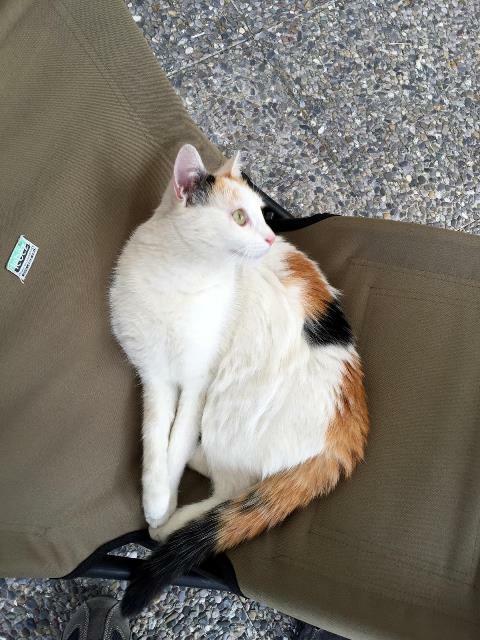 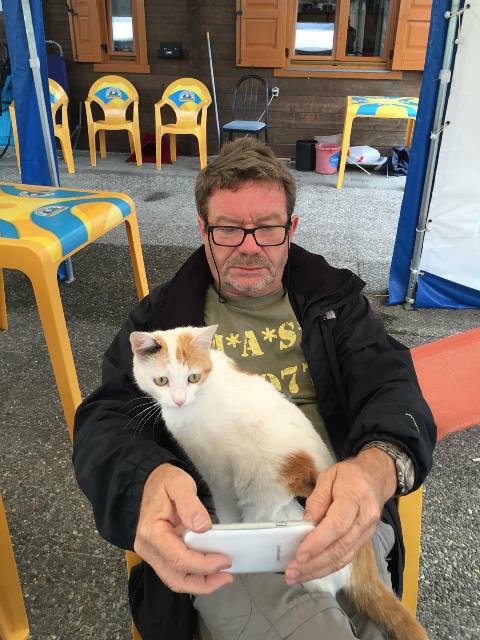 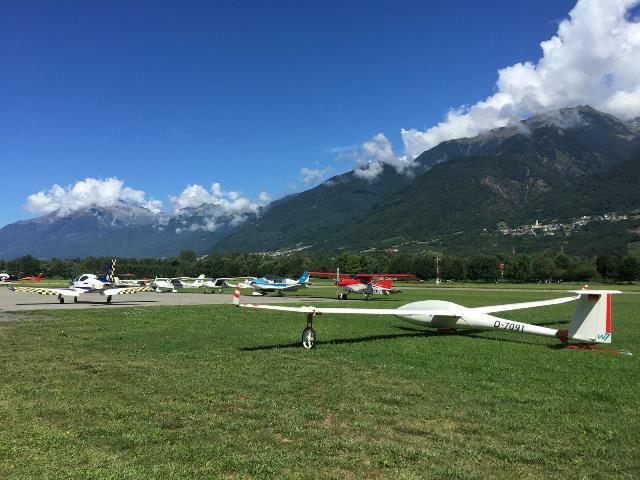 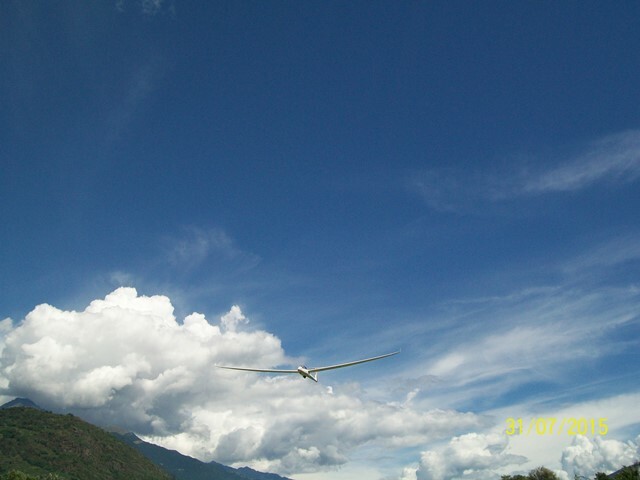 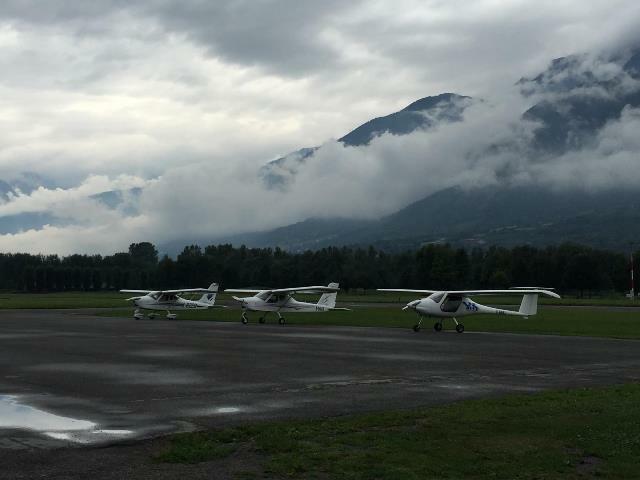 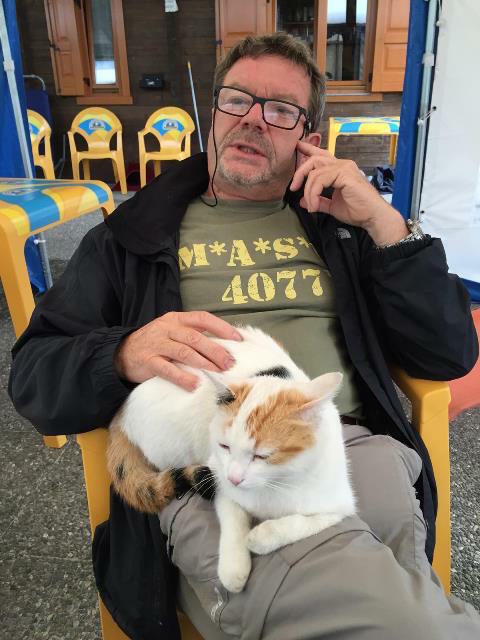 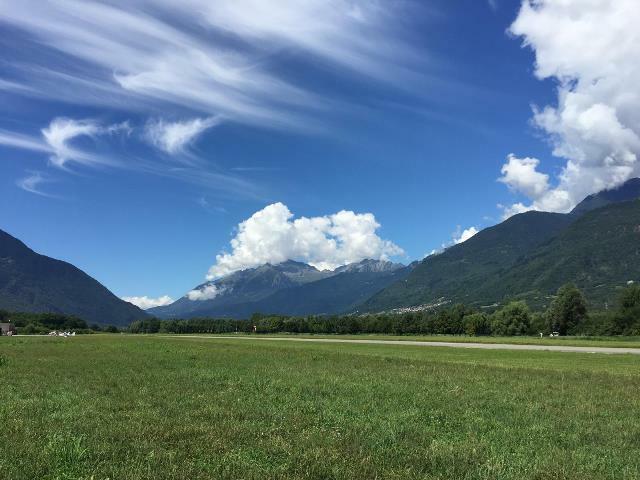 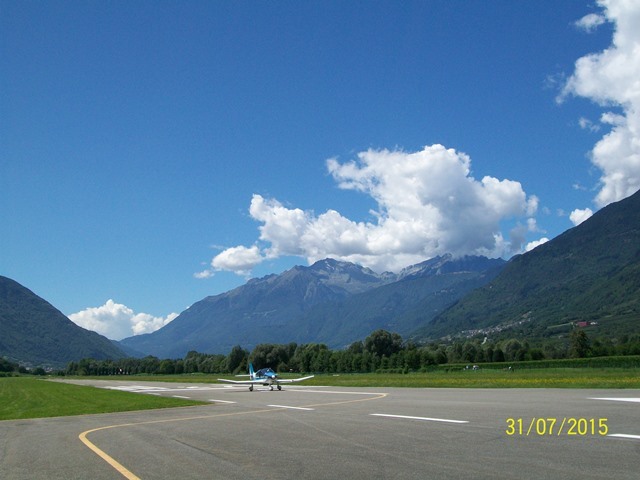 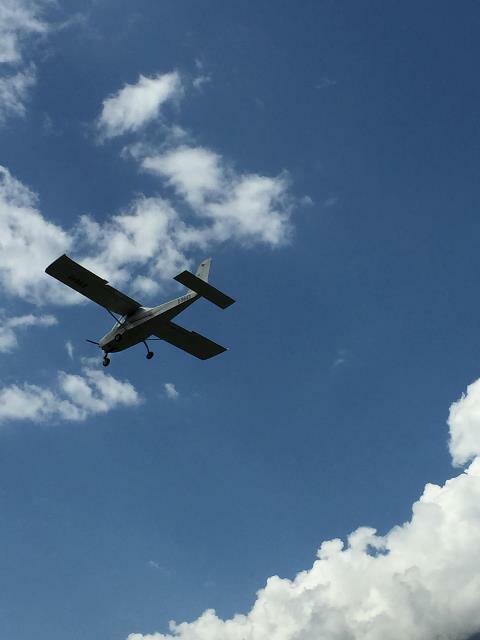 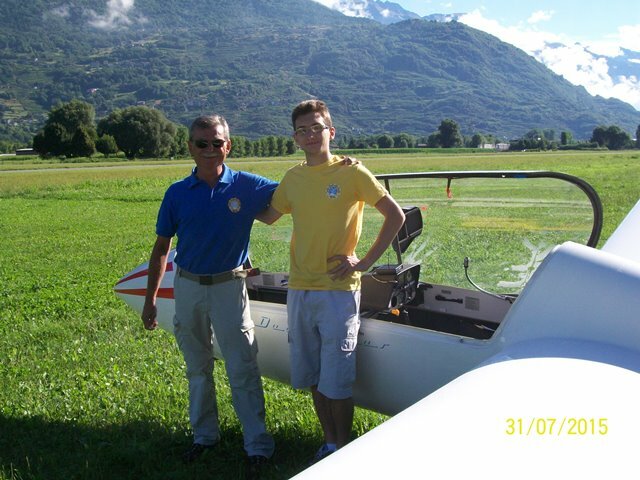 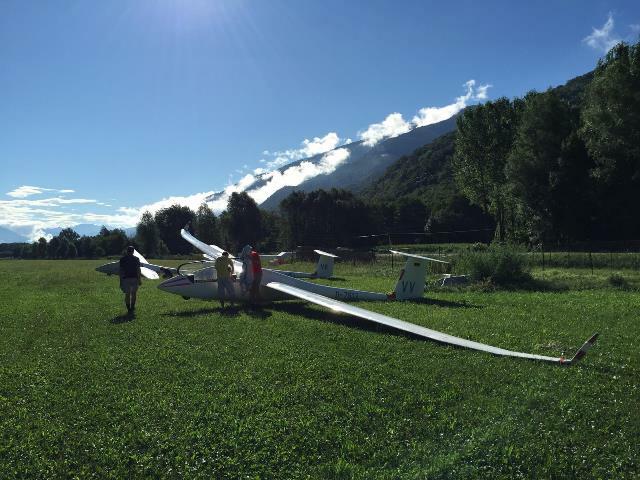 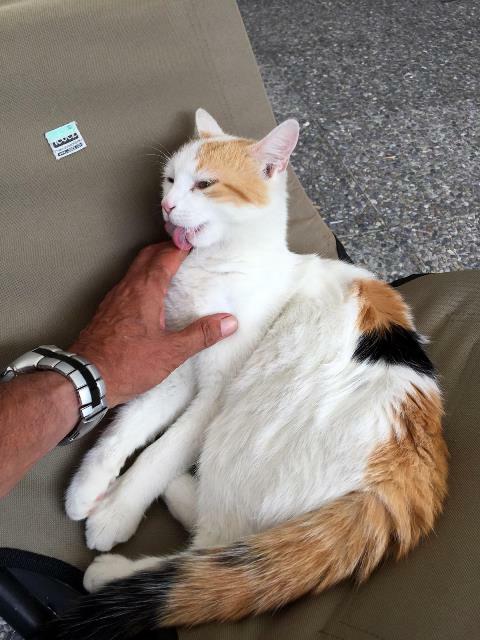 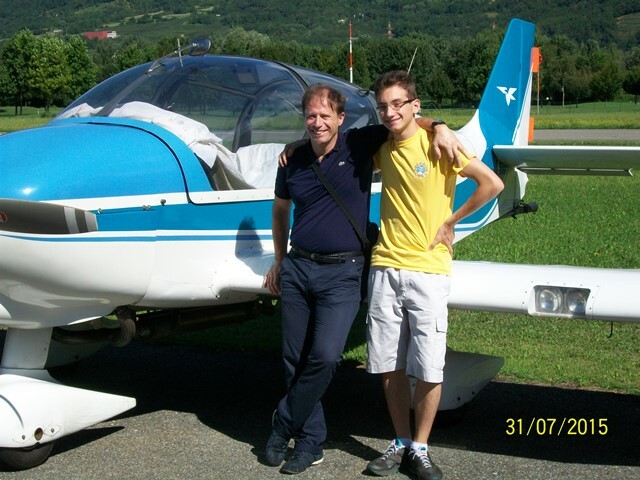 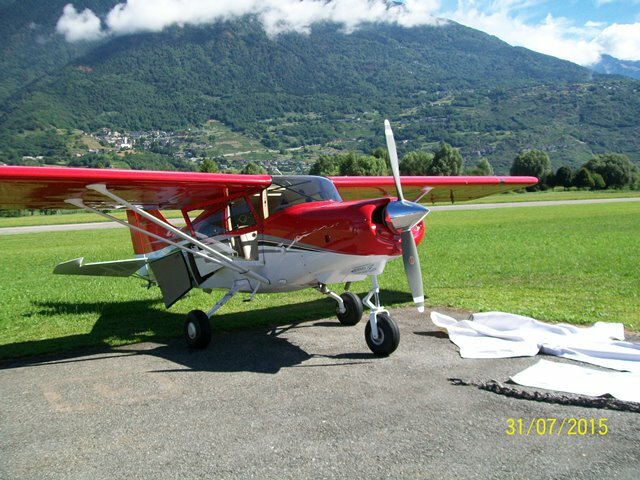 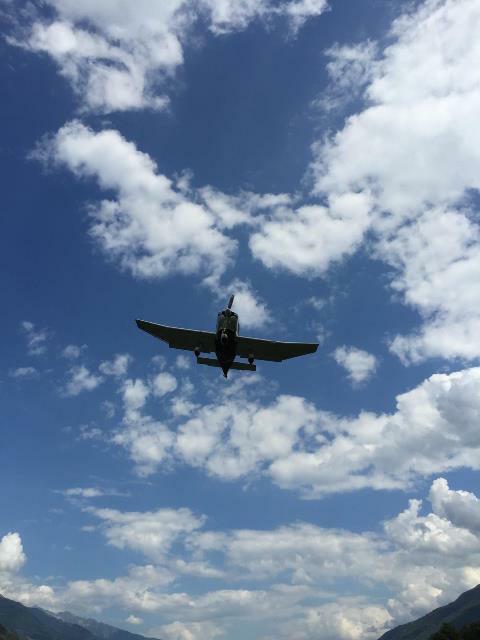 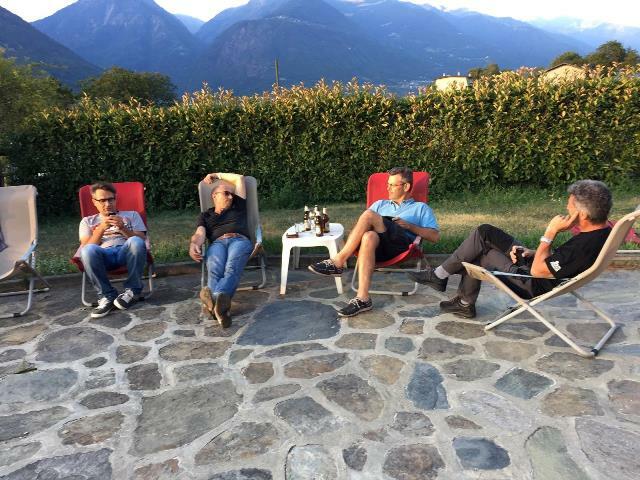 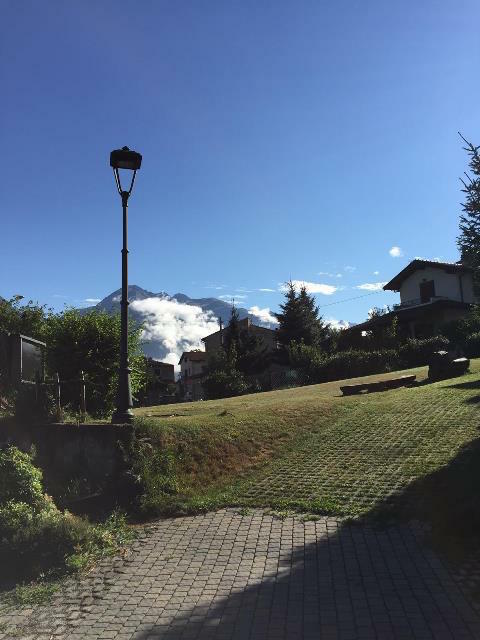 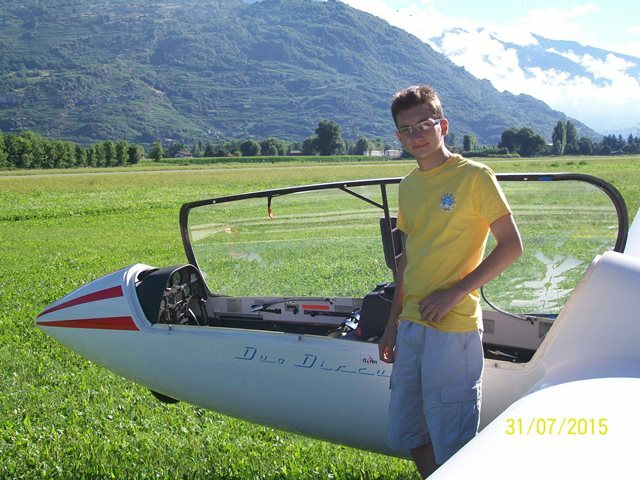 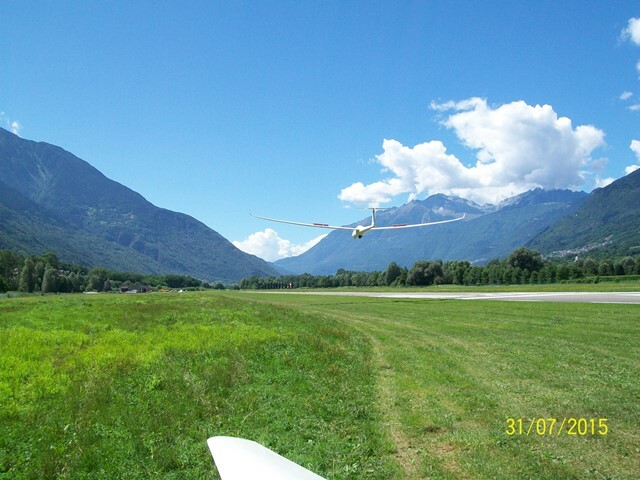 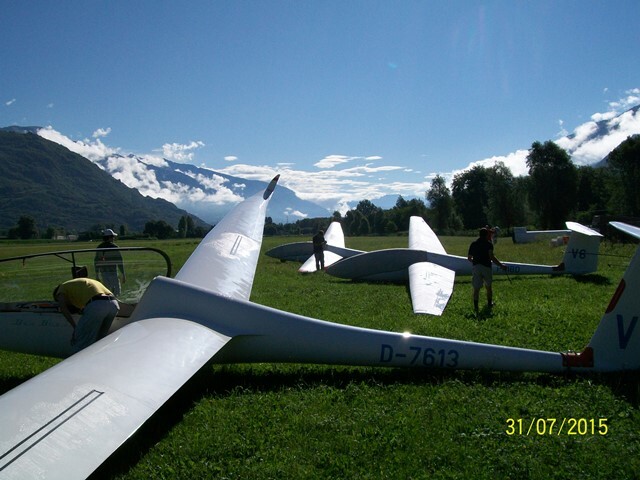 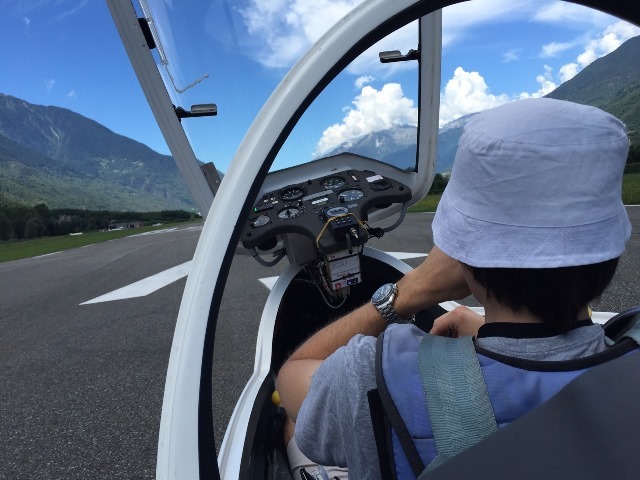 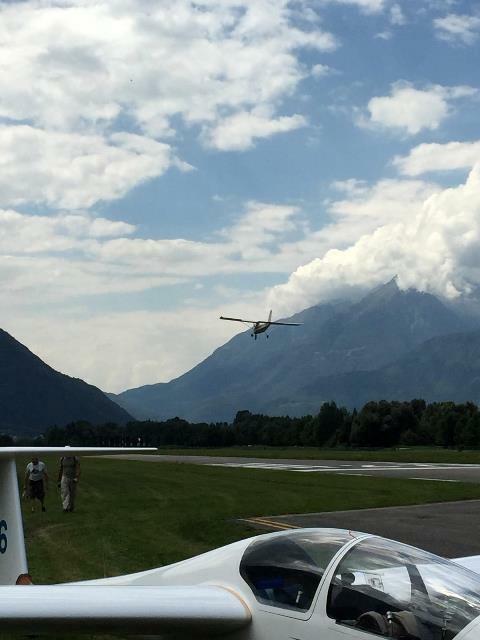 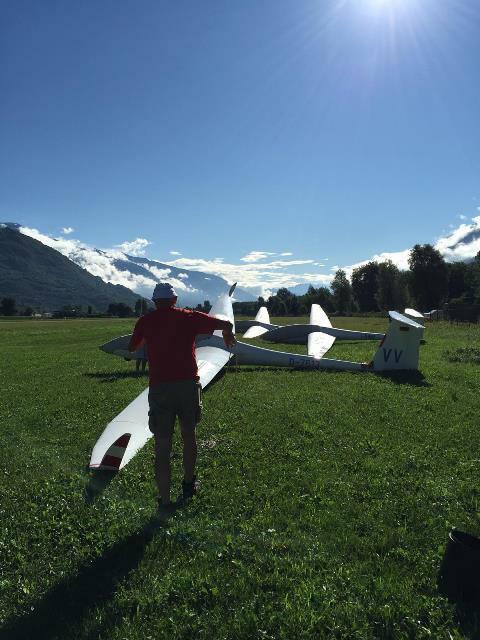 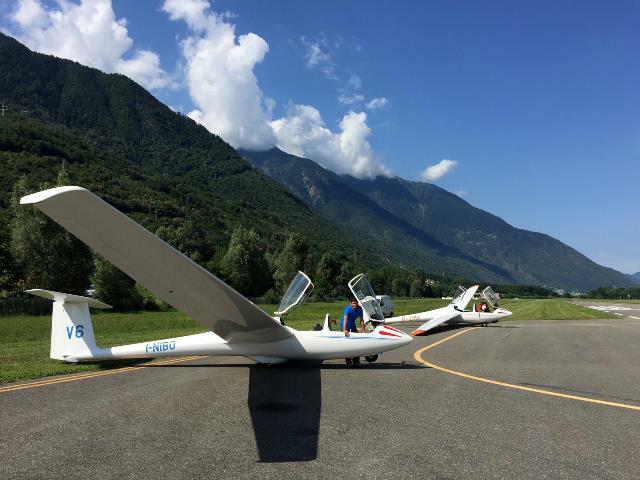 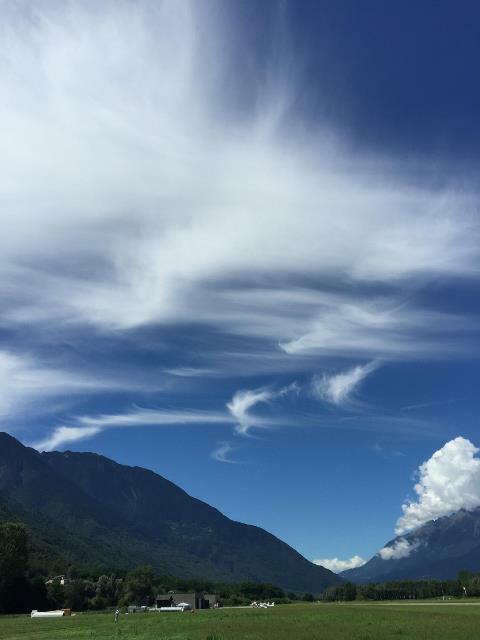 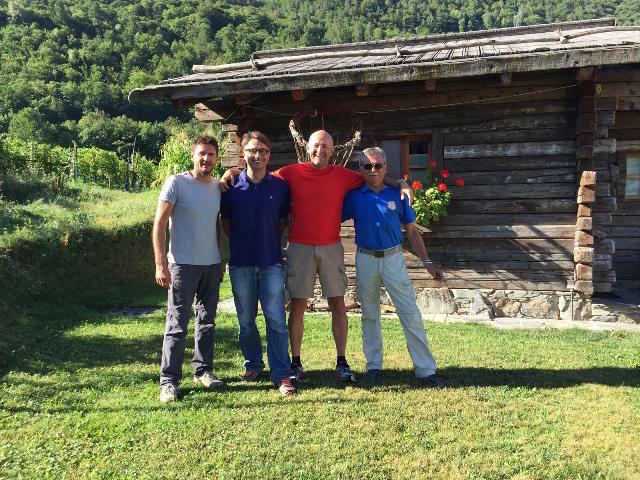 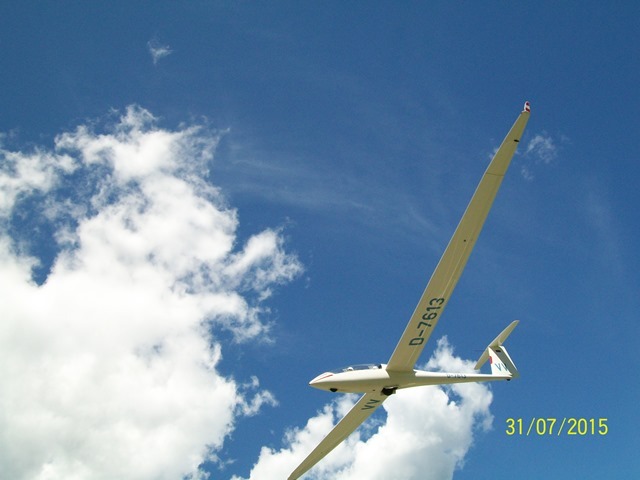 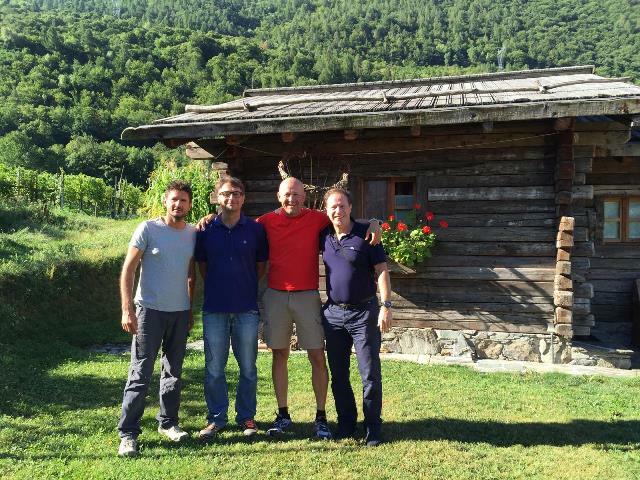 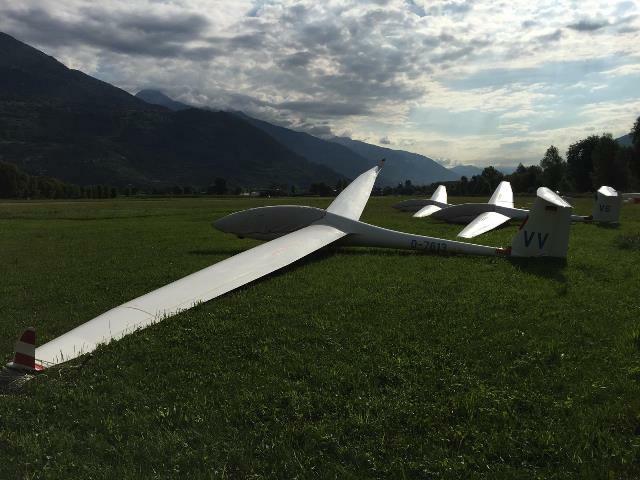 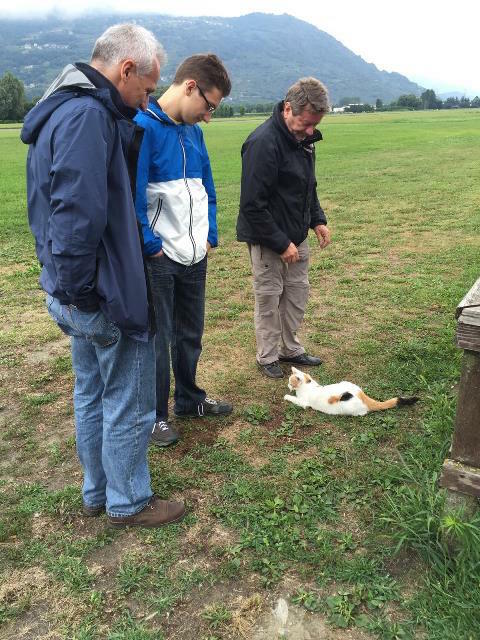 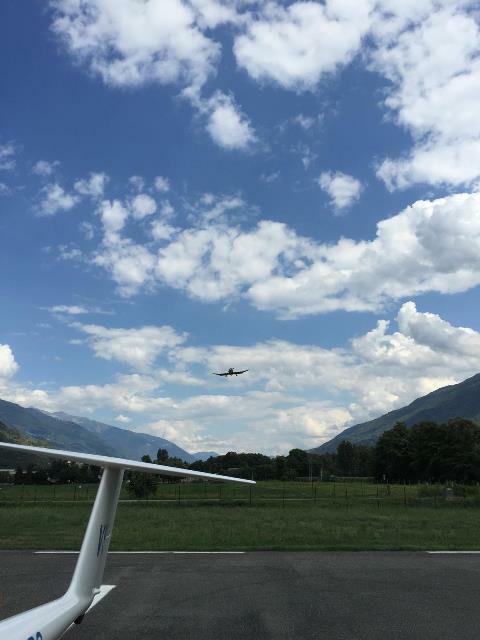 Thursday July 30 to Sunday August 2 saw the usual post-license training period which this year chose a new destination: Caiolo aeroclub (Sondrio Province). 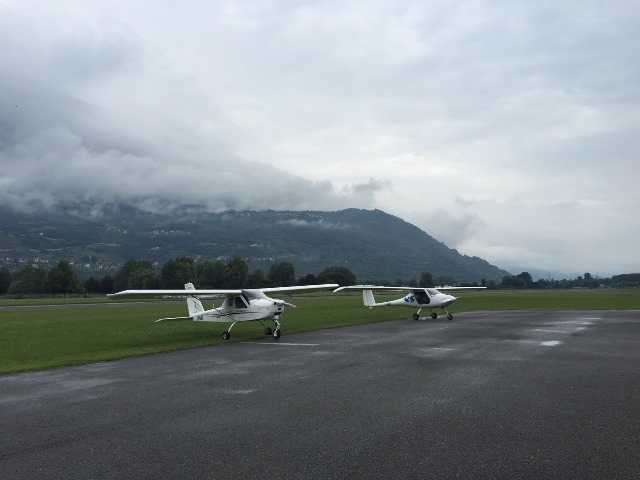 As always it combined very educational flying with an enjoyable and fun atmosphere on the ground, a great way to build team spirit. 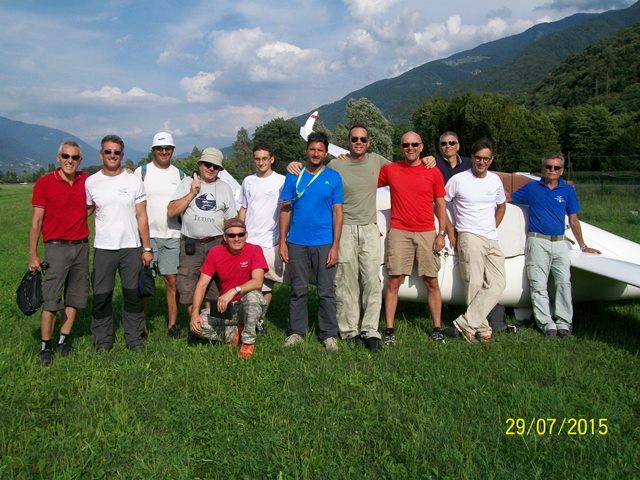 A BIG ‘thank you’ to the tireless organisers, tug pilots and coaches.